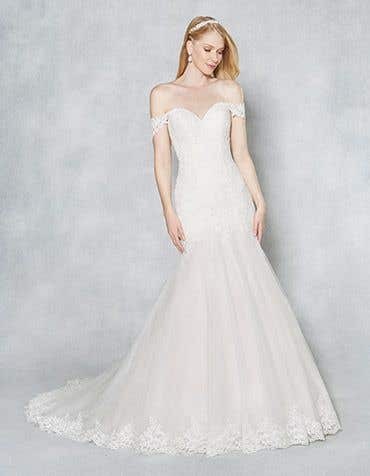 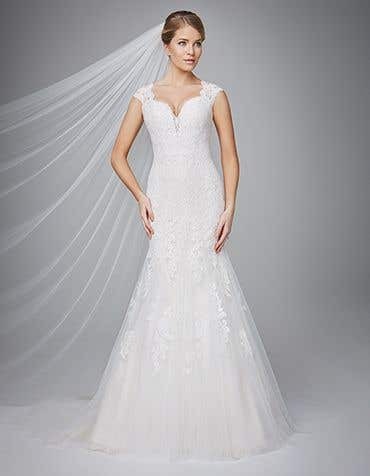 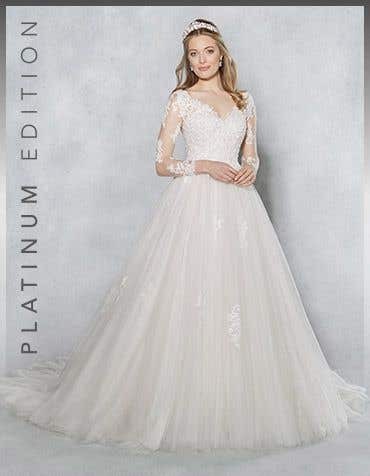 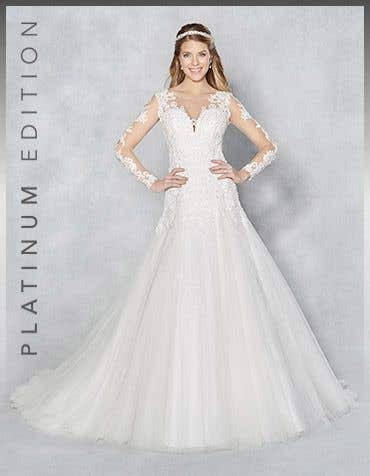 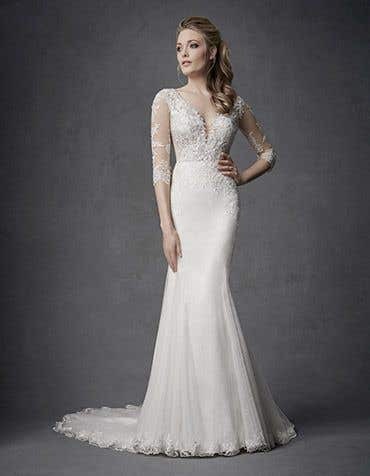 Walk down the aisle with a wow in a modern wedding dress, featuring luxurious fabrics and daring silhouettes our catwalk inspired modern wedding dresses are an incredible choice for your big day. 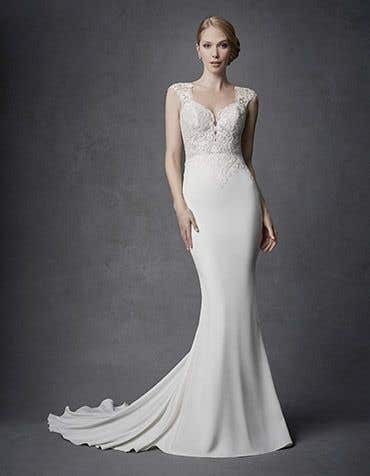 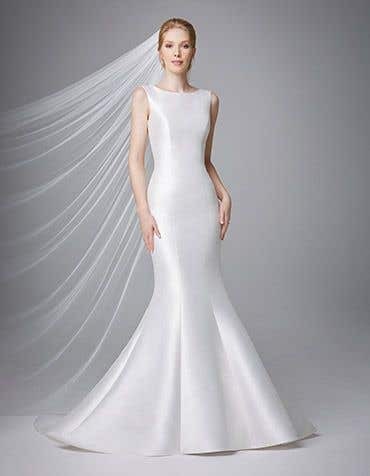 Modern wedding dresses are perfect for a bride-to-be that embraces the latest bridal trends.  Available in a variety of fabrics, styles and in sizes 6 to 30, visit your nearest WED2B store, which is open 7 days a week to find your perfect dress.